Wines have been an important part of many occasions since ancient times. As the varieties and compositions of wines vary across regions, wineries, and winemakers, it becomes hard to figure out which ones are the top-rated, especially if you are not a sommelier. From red wines and white wines to sparkling wines and natural ones; from indigenous varieties and classic wines to the oxidized and funky ones, the top rated wines generally come from the best vineyards and wineries, and also the best winemakers. Here are some of the best known, widely acknowledged and top-rated wines and wineries that the experimenter in you might like to know about. 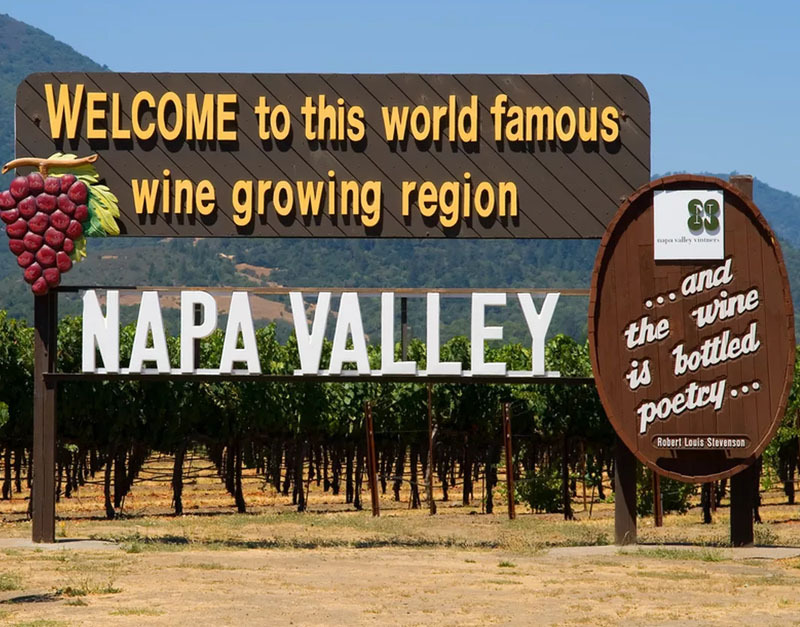 The Napa Valley Wines are some of the highest rated wines. The folks at Napa Valley have thirty years of winegrowing experience with great knowledge of their vineyards, growers, and climate. The Sequoia Grove Cambium which is dense with blackberry, black cherry and spice, along with some vanilla, eucalyptus and cigar box notes is one of Napa Valley wines from iconic winemakers that has been listed as one of the Ten Special Wines To Impress The Wine Lover In Your Life by Forbes. The Kenneth Volk Mourvedre Enz Vineyard comes from one of the oldest vine plantations in California, the United States of America. With its earth aromas, and a combination of cherry, blackberry, plum, and spices, the wine is ripe with a long finish. 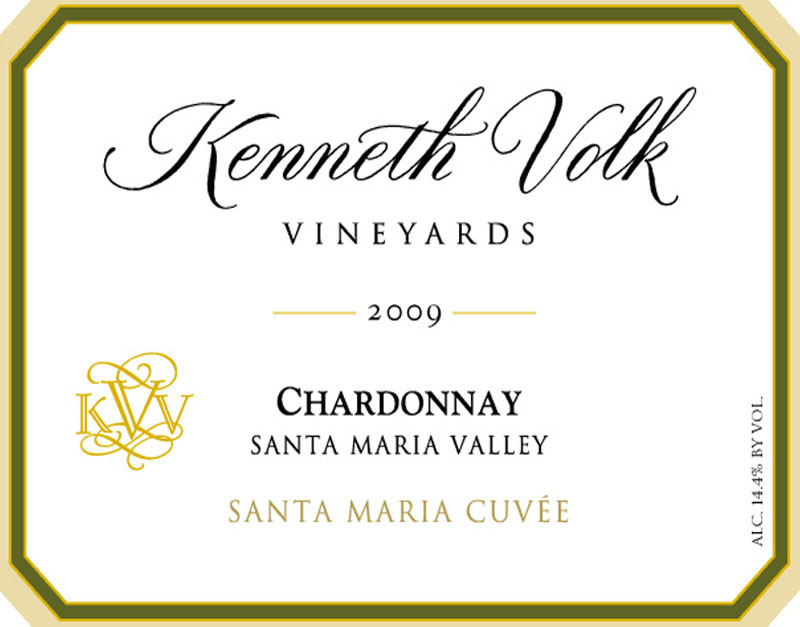 The Kenneth Volk vineyards were founded by the well-known winemaker Ken Volk. Their website lists information about the wines and vineyards, and also has a portal for ordering. The VQA Ontario wines are made from an extensive variety of grapes that come from the VQA Ontario vineyards. The wineries are known for producing fine wines, most of them being dry table wines owing to the climate, topology, and other factors in that region. The VQA Ontario is Ontario’s Wine Authority that regulates the maintenance of the integrity of the local wine appellations. It is also responsible for the enforcing of winemaking as well as labeling standards, thereby ensuring consumer protection. 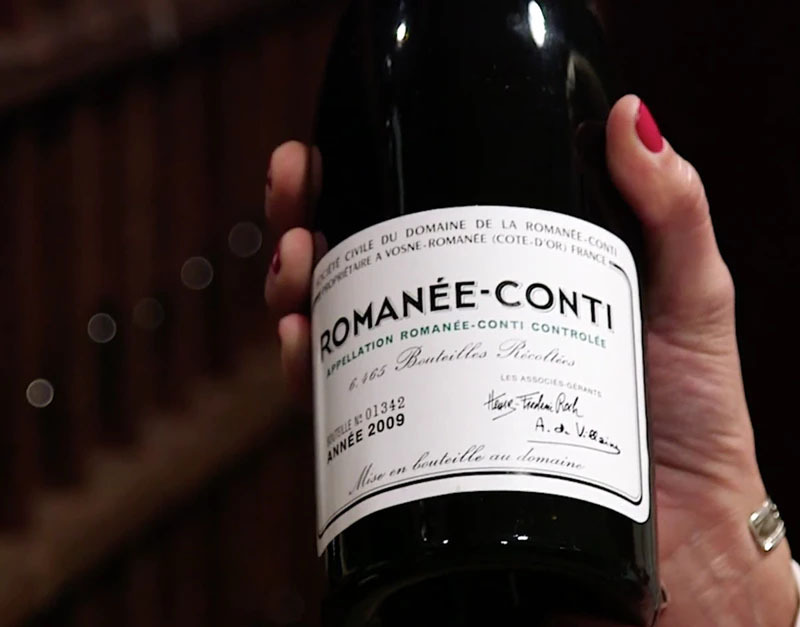 Wines from the Domaine de la Romanée-Conti winery are considered the most expensive in the world. The winery, which is in Burgundy, France is said to be one of the greatest wine producers in the world. It produces red and white wines. 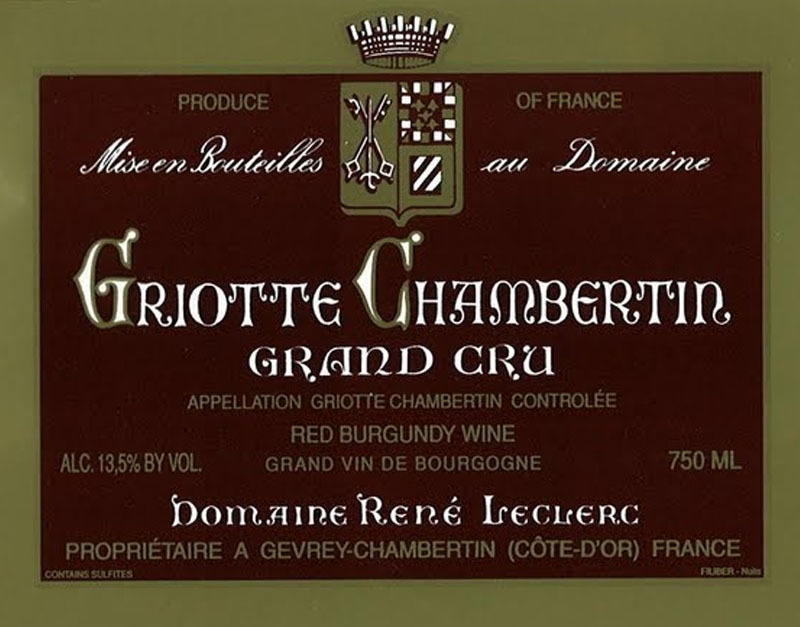 It takes its name from Romanée-Conti, which is domaine’s most famous vineyard. It is ranked as the best winery in the world by Ranker.com. Château Latour, a French wine estate, is another winery known for producing some of the finest wines in the world. 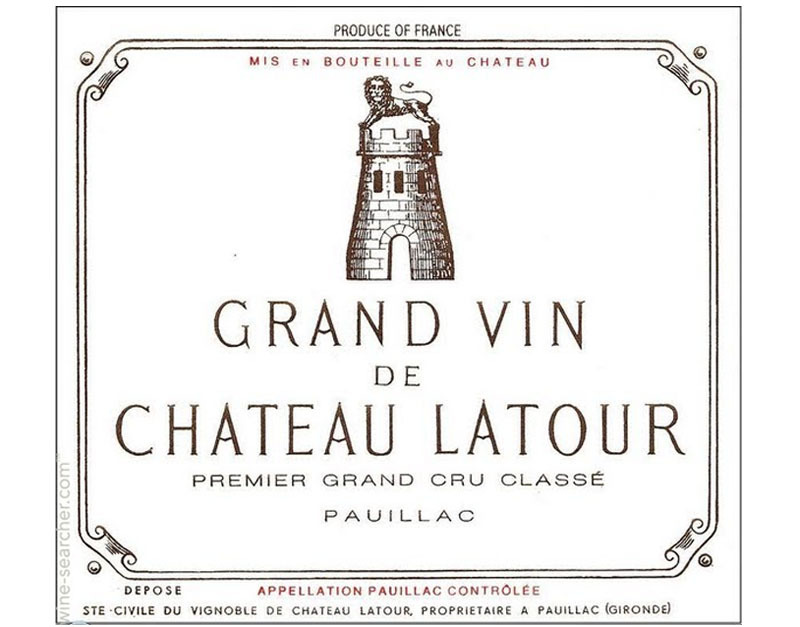 Three red wines are produced by the estate in all, namely, Grand vin, Les Forts de Latour, and Pauillac. The estate’s grand vin is considered the most expensive. While some of these wineries or wine stores may have wine ordering portals to enable online ordering of wines, the others may be available at the wine store itself. Also, there are a number of online wine shopping websites that can be used to order online, as long as they are authentic. Whether you have a taste or a preference for particular flavors or aromas may be a factor in determining which one is going to turn out to be a favorite of yours. Nevertheless, amidst the classic tastes, unique aromas, and the richness of the old wine, the top-rated wines from the best winemakers may be worth a try for wine lovers.